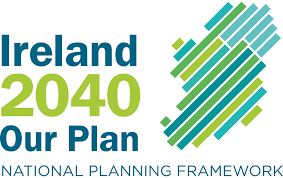 A Fianna Fail TD has spoken of the fury that the exclusion of the North West from the Nationa Planning Framework has sparked throughout the region. “No town or village north of Galway and Dublin has been mentioned,” he said, thereby “exposing the government’s Dublin and urban focused attitude to investment. “Towns like Sligo, Letterkenny and Carrick on Shannon are crying out for investment. The fact that there still isn’t a motorway from either Dublin or Galway to the North West speaks volumes about where its place on the priority list is. 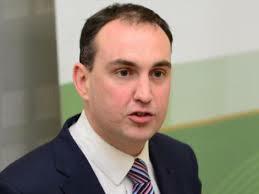 The Sligo-Leitrim Deputy said he attended this week’s public meeting in Athlone, at which people living across the North West and midlands were “extremely vocal in their anger. “They’re tired of hearing about the economic recovery and not feeling or seeing any of the effects. Many do not even have access to essential services like a decent broadband connection, never mind expecting high tech infrastructure projects to begin on their doorstep. “The government,” he said “must devise a strategy, backed by investment to ensure that the regions can perform to their potential.